Some great advice on how to make money blogging at home in this contributed post. I have added some notes of my own in italics within the post. Have you been blogging as a hobby for a while, but want to take it to the next level? Maybe you’ve just started getting offered paid opportunities, or perhaps you want to start making money from your blog. Either way, to turn your hobby into a business here are three things to consider. If you’re going to be doing any significant work from home, it makes sense that you would have a nice space to work from. If you have a spare bedroom, why not set it up as an office? That way at least you can separate work and home life which can be tricky to do when you work from home. Choose a large sturdy desk, a comfortable chair and plenty of storage. Paint the room a light neutral colour to make it look big and bright, and accessorise with fun touches that make you enjoy spending time in the room. If you want to turn your blog into a business, it means you want to earn money from it. To do that, you need to look into different ways to monetise. One of the main ways bloggers earn money is through sponsors, unfortunately, you have to wait for them to contact you meaning you never know exactly how much work you’re going to get. However, there are a number of sponsored post sites you can sign up for, and put your blog forward for different projects. That way you can be proactive, if the client believes you blog is a good fit then they will choose to work with you. If you keep an eye on Twitter, sometimes sponsored opportunities are posted there too. Other ways you can monetise is by signing up to Google Analytics and various affiliate programs. 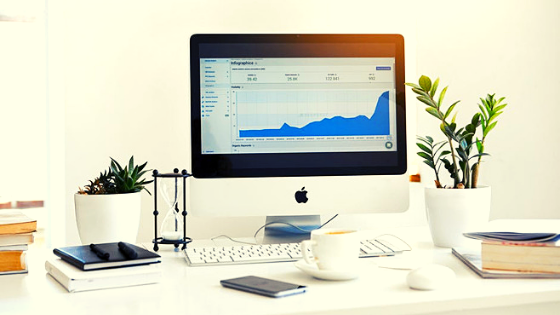 While these won’t earn you a whole lot of money unless you have significant traffic, it all adds up and is another way to earn cash from your site. Yes, I’ve made money from both affiliate marketing and sponsored posts. One point I’d like to add is that it can take some time before you start earning from your blog. First, you have to build enough rich content of your own so that you can attract and appeal to your audience before you start introducing sponsored posts or affiliate programs. If you want to know how long it took me to start making money blogging and how I earned some cash from side hustles, have a read of this post. Once you start getting paid money for your blog, you will, of course, need to make sure you’re paying the right tax. The process for this and the amount you will be able to earn before paying will depend on the country you live in. But usually, you will just need to complete a form online and maybe make a couple of phone calls. Then, each year you will submit a tax return and pay anything outstanding. As a blogger you’re usually a sole trader which does make things easier, there have recently been amendments to operating agreement for LLCs and LPs so at least when you’re trading as an individual you get to avoid this. It’s good to get into the habit of putting money aside, that way when your tax bill comes in you have a way to pay it. Once you’re all set up, you’re free to go about earning money as a blogger. 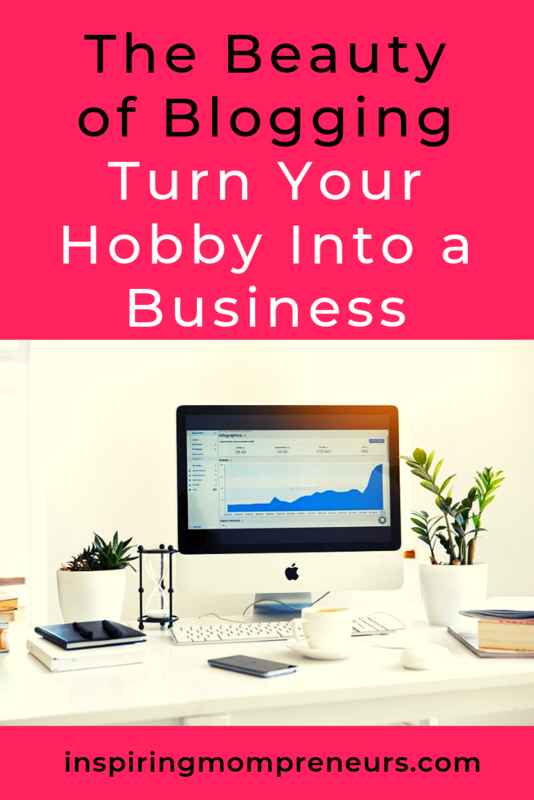 Whether it’s a hobby that earns you money, a side business or your sole source of income, blogging can be a fun way to earn money. 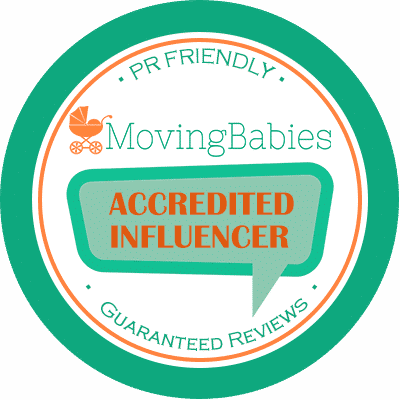 Mom bloggers, I’d love to hear from you. 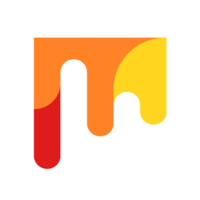 How are you earning money from your blog and how soon did you monetize? This is one of the best and useful article. Thanks Sunaina, so pleased to hear you enjoyed it.